Question and Answer sessions held regularly. Experience one of the most magical, beautiful peaceful yet exhilarating places in all of Asia. 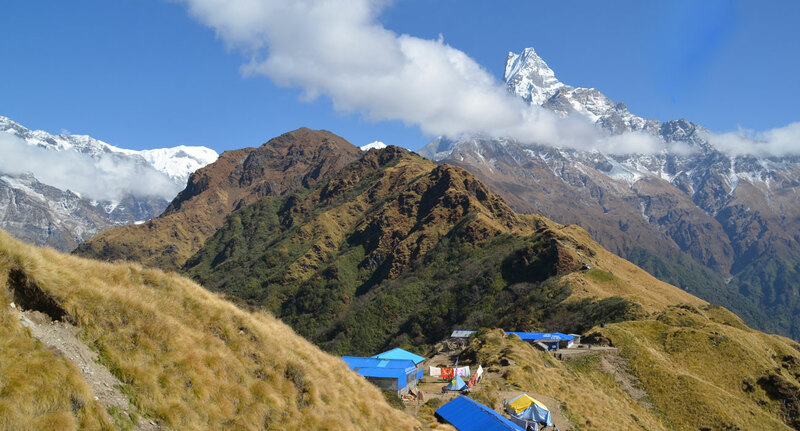 this is a spiritual journey for those that are seeking to visit Nepal and immerse themselves in the spirituality that is offered not only in the living traditions, but also in spirit of the land. Hinduism and Buddhism converge here, and is full of awe-inspiring monuments to the sacred. Join Natalie for a journey of the heart and mind and explore the living pilgrimage sites of Kathmandu and beyond. Ignite your spirit through daily meditation and allow daily yoga sadhanas to penetrate your heart. Ready for a Spiritual Adventure?